CLOSEOUTS. 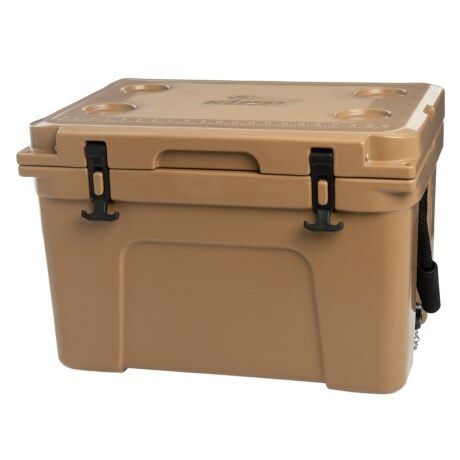 Built with heavy-duty, roto-molded construction, this nICE cooler chest ensures ice, food and drinks stay chilled for days while you enjoy camping, fishing or adventuring. Available Colors: WHITE, GREEN, BLUE, TAN, LIGHT BLUE.